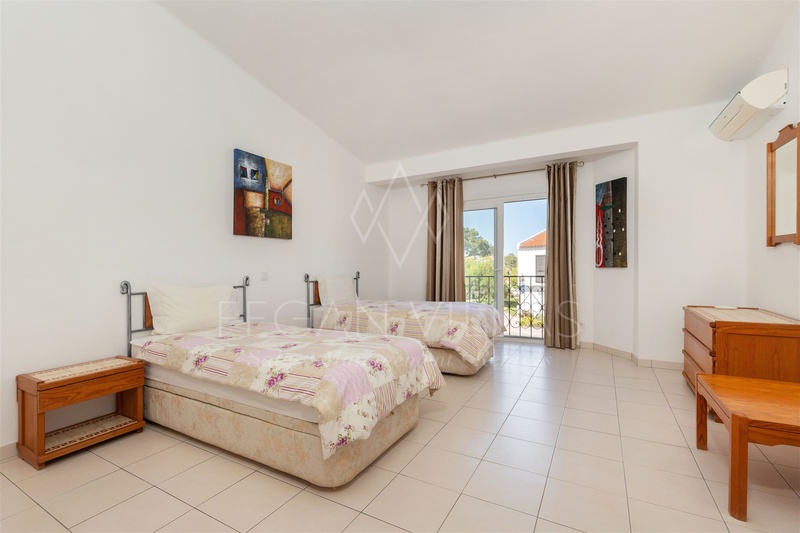 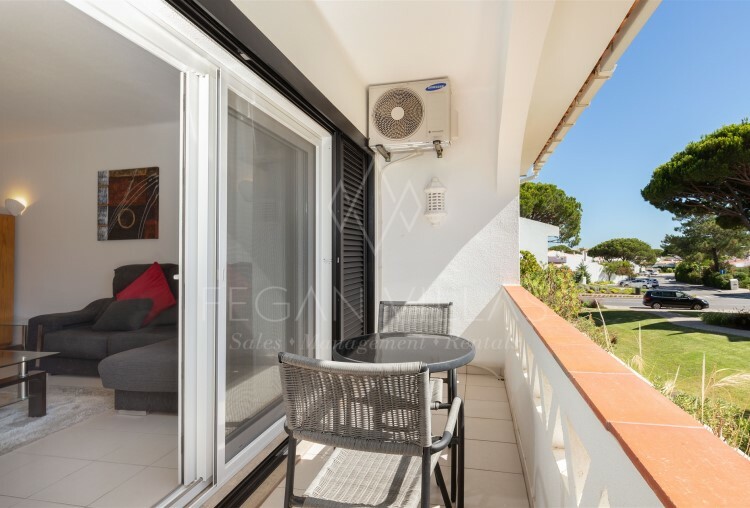 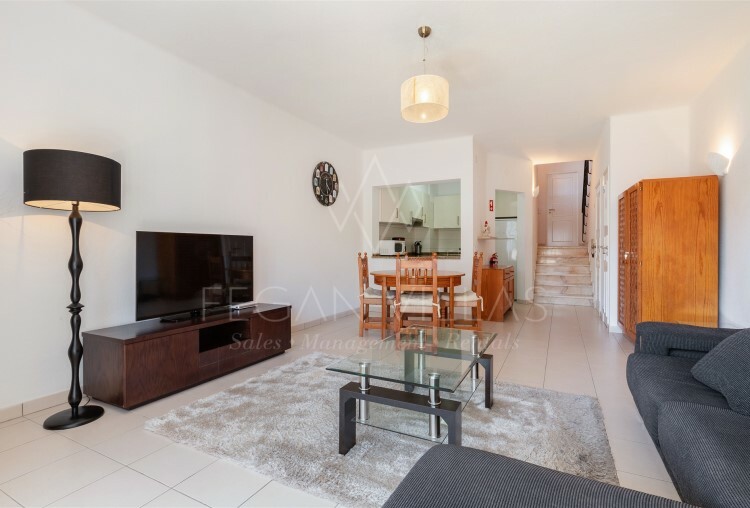 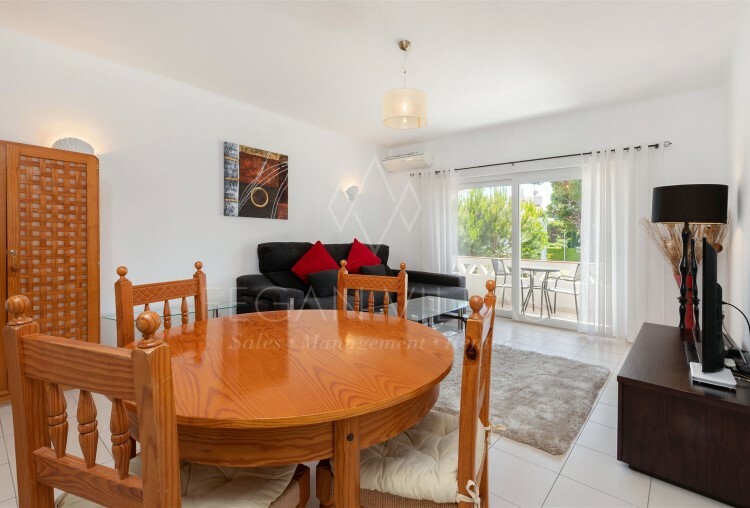 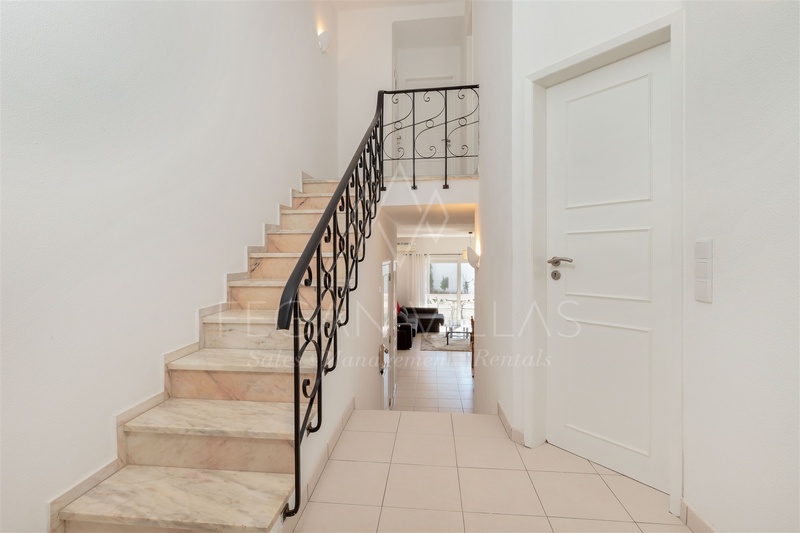 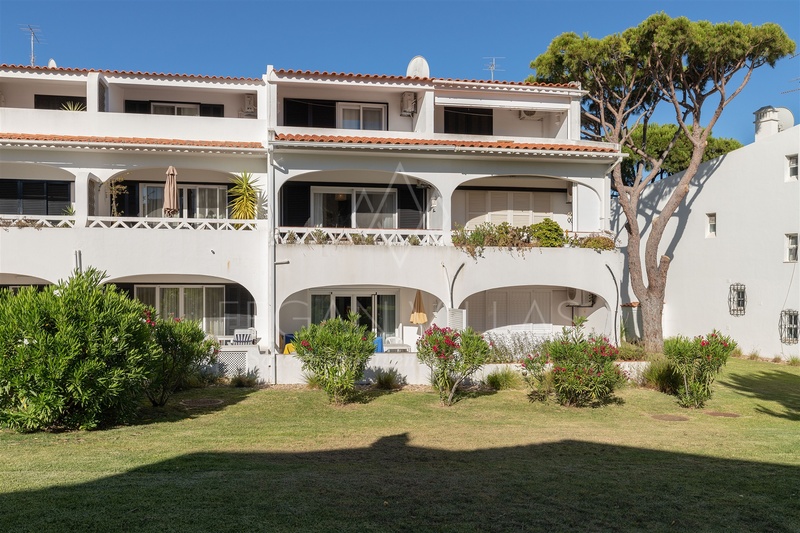 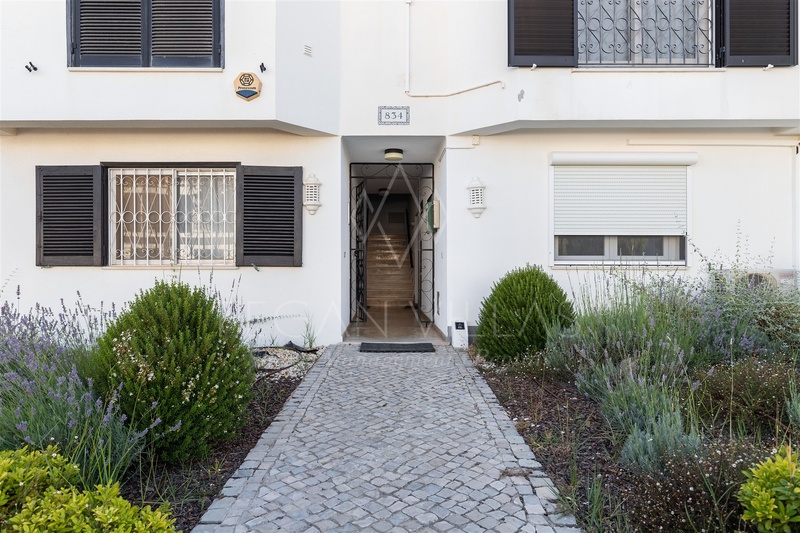 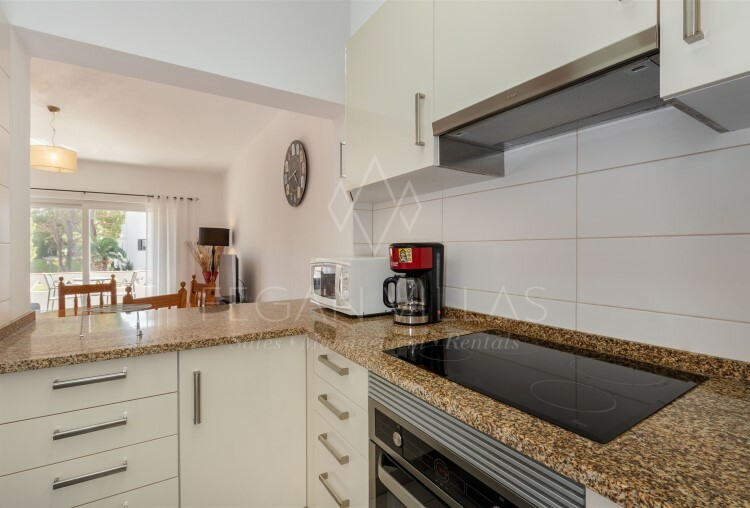 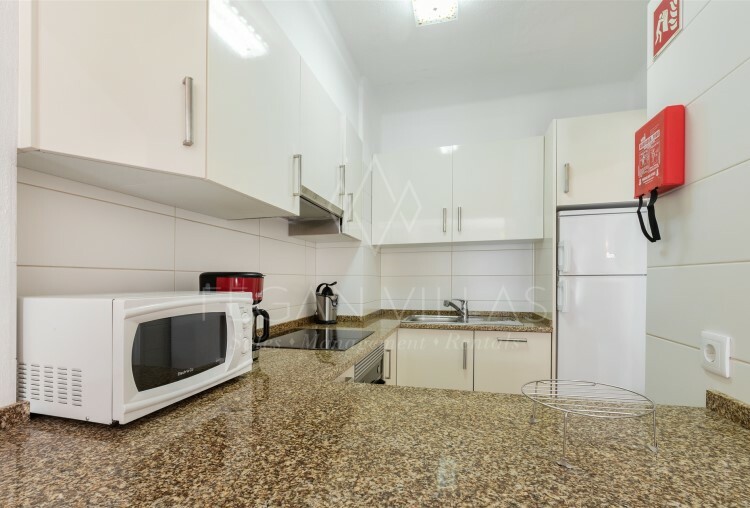 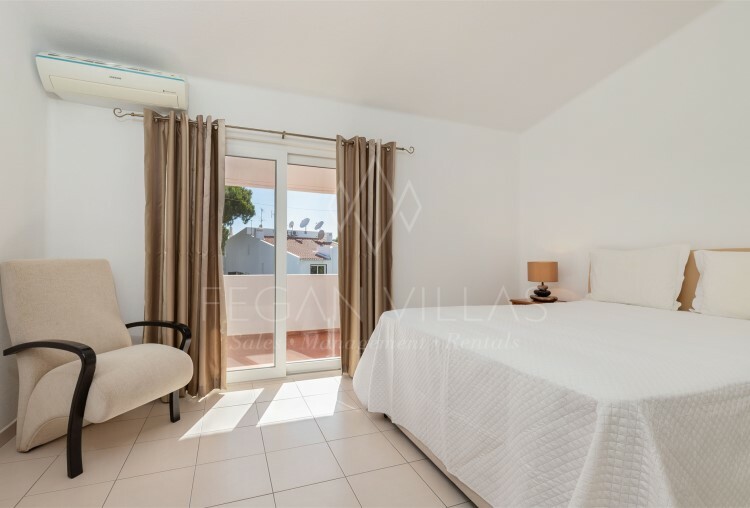 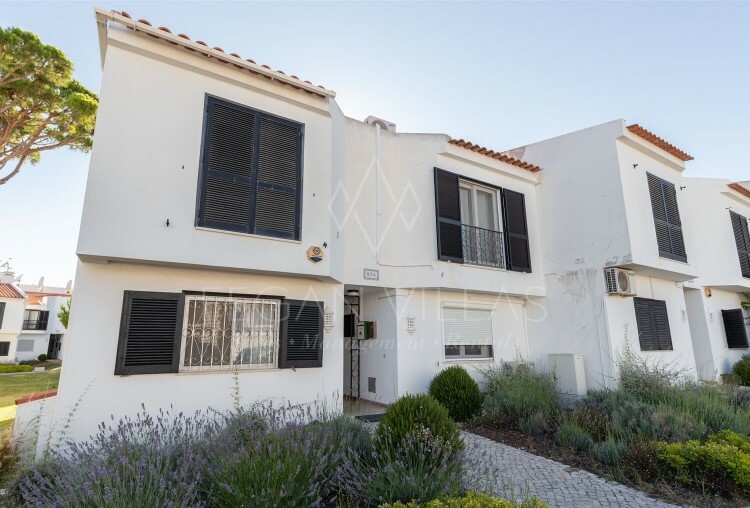 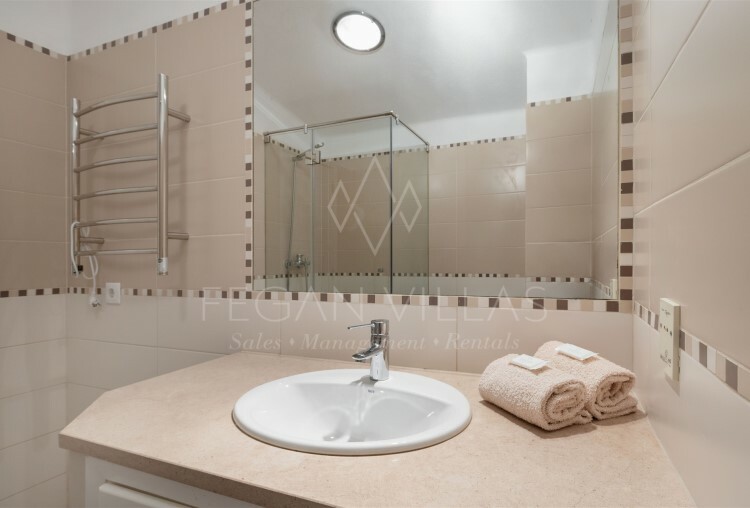 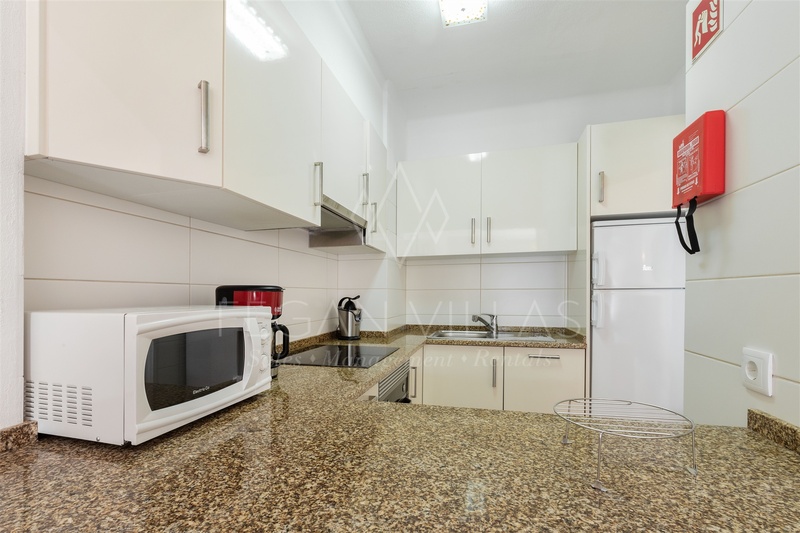 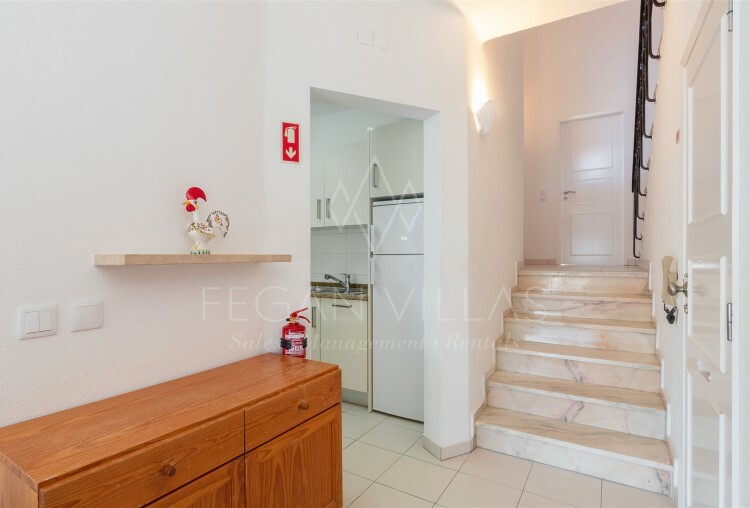 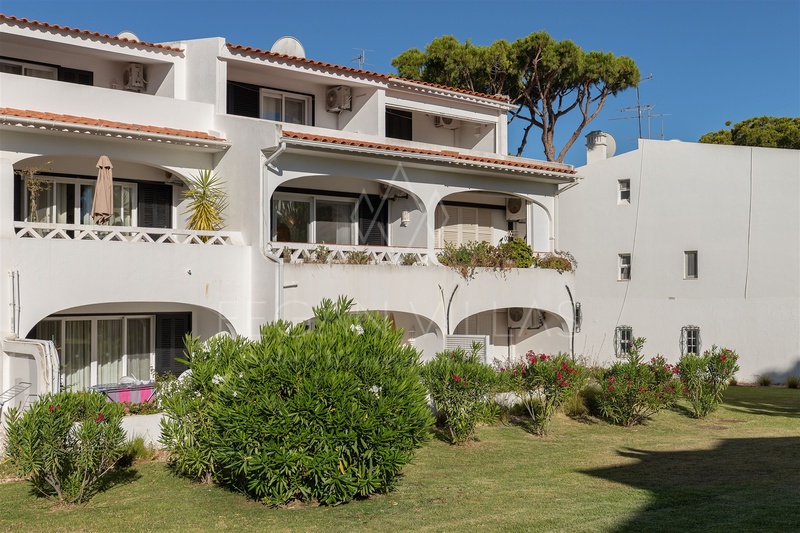 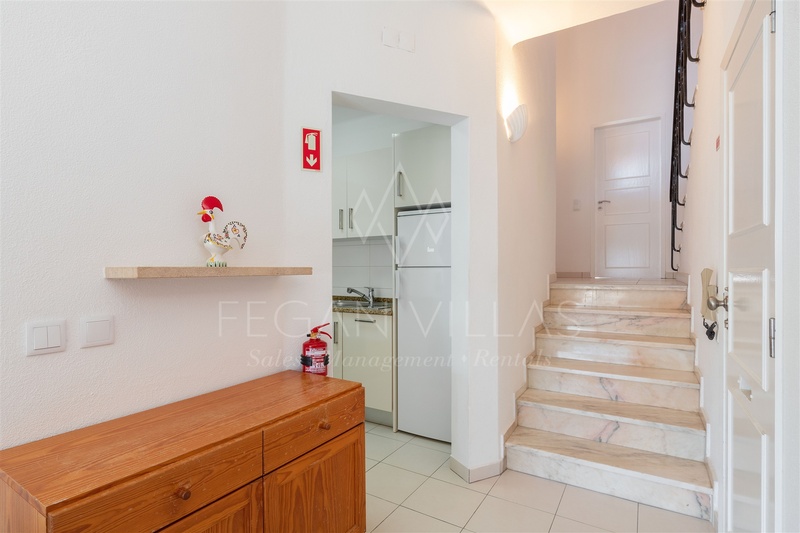 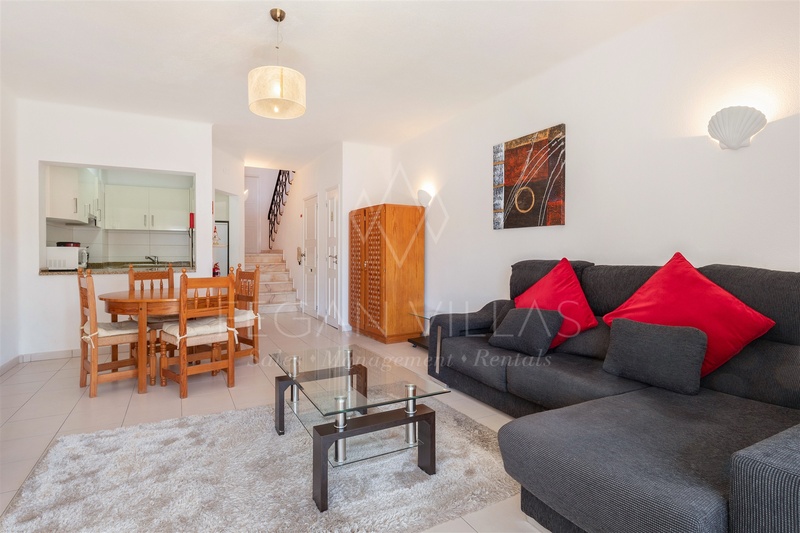 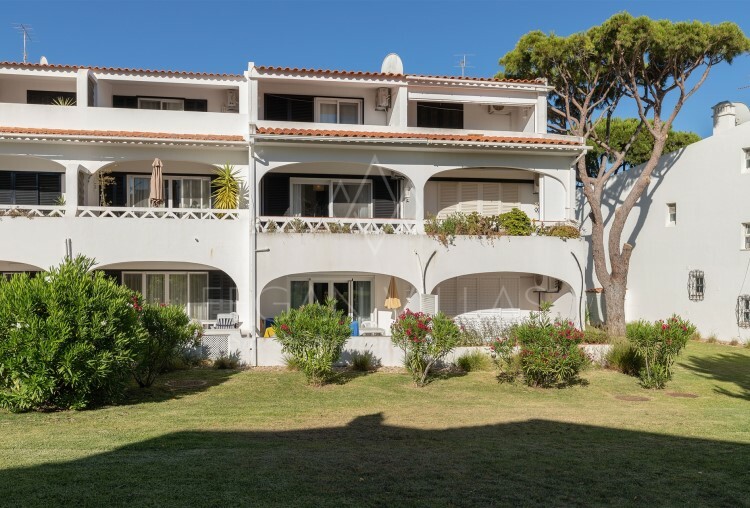 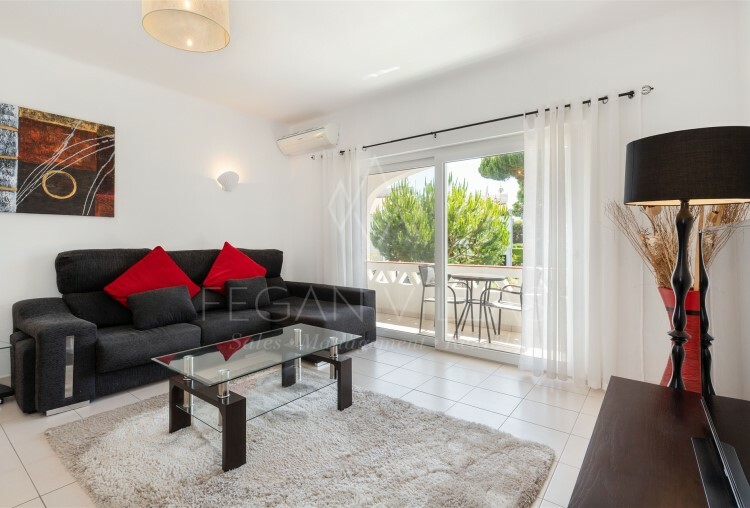 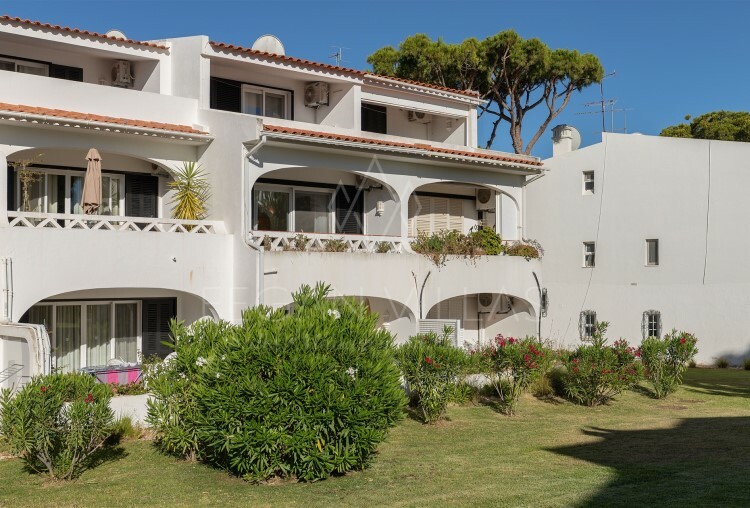 Two-bedroom apartment perfectly located within walking distance of the Tennis Academy and 1,5km away from the beach and Praça of Vale do Lobo. 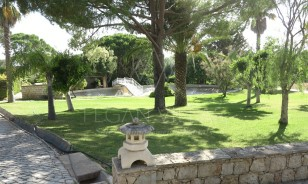 A perfect place to spend your holidays with family or friends. 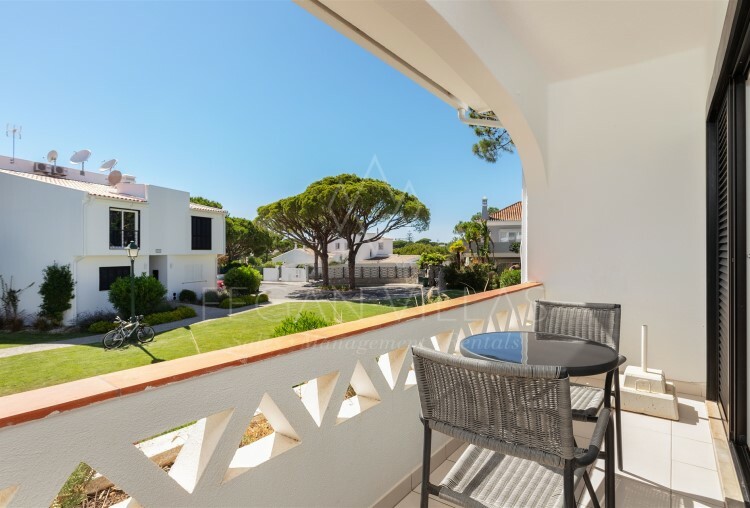 The location and the property give you access to Vale do Lobo Resort facilities (extra cost) and discounts in the area. 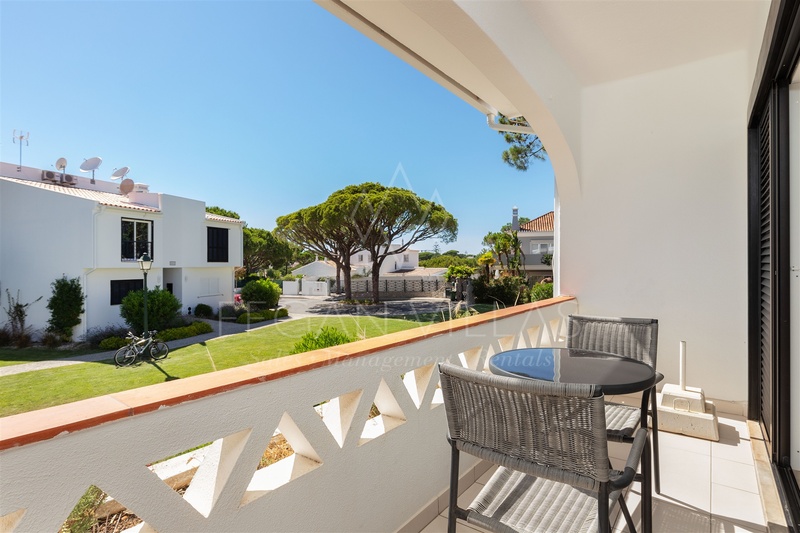 At Vale do Lobo reception you can buy the 'Welcome Cards' that will give you a full range of discounts in tennis, golf, spa; as well as, the use of a courtesy bus that picks you up from the Vale do Lobo Tennis Academy and takes you around the Vale do Lobo resort.